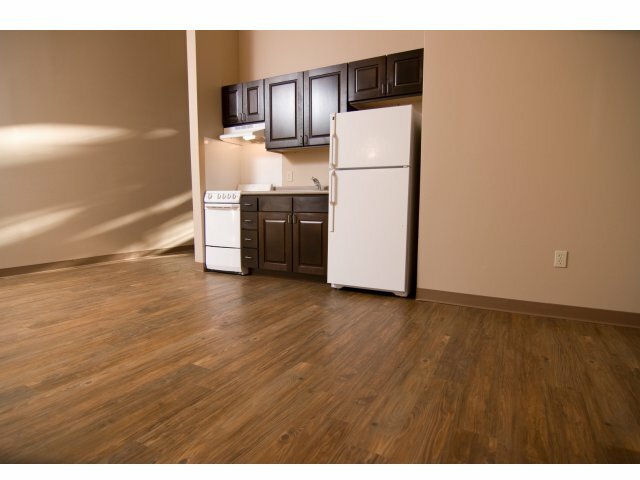 The Redemptorist Apartments are available only to families or individuals that are currently on the Housing Authority of New Orleans (HANO) waitlist. Currently, the HANO waitlist is closed and new applicants for the waitlist are not being accepted. If you want additional information about the HANO waitlist or confirm if you are on the HANO waitlist, please visit www.hano.org for additional information. 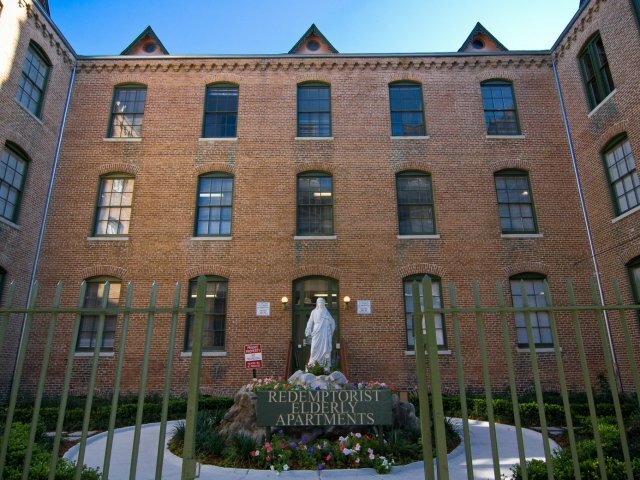 The Redemptorist Apartments are a collection of historic buildings that were once the Redemptorist rectory, auditorium, convent, and three schools which date between 1880 and 1920. 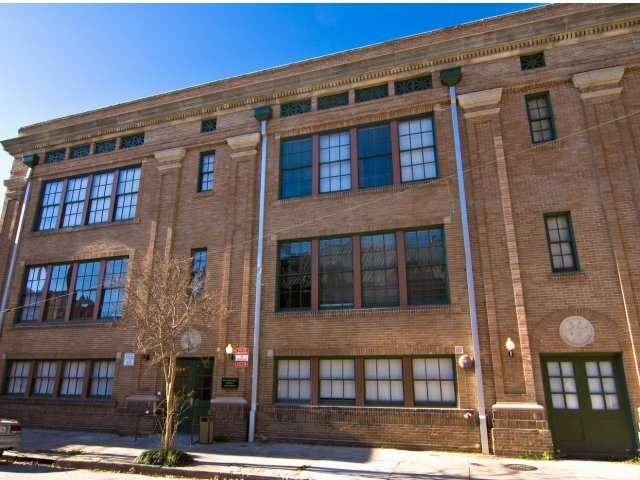 The buildings were renovated and converted into senior housing in 1989. 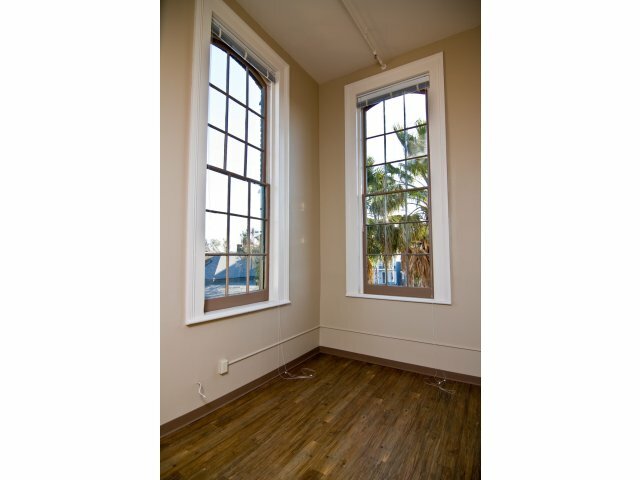 Recently, three of the buildings underwent a historic rehabilitation to preserve historic materials and update the buildings. 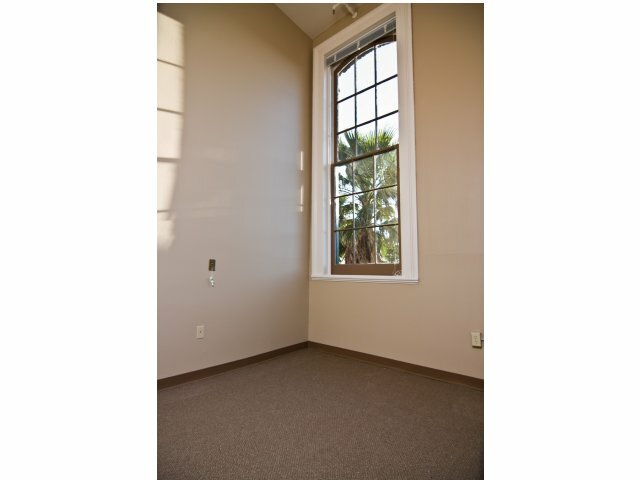 The Apartments feature 107 one and two bedroom apartments for seniors, 62 years of age or older. 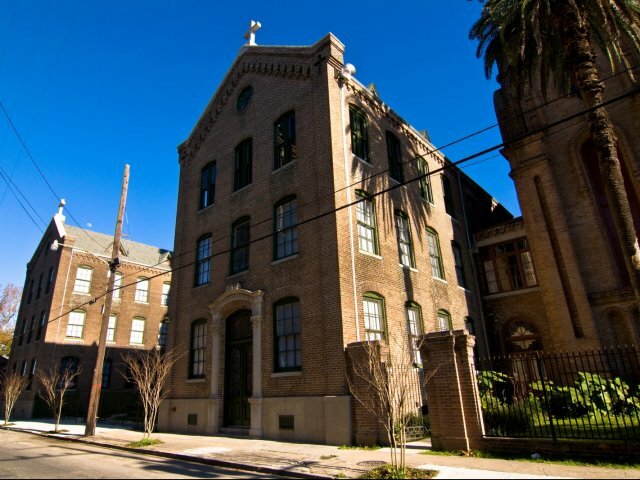 Conveniently located in the Lower Garden District of New Orleans, the Redemptorist Apartments offers easy access to the Central Business District, the Magazine Shopping District and the Warehouse & Arts Districts as well as retail shopping in the River Garden neighborhood. 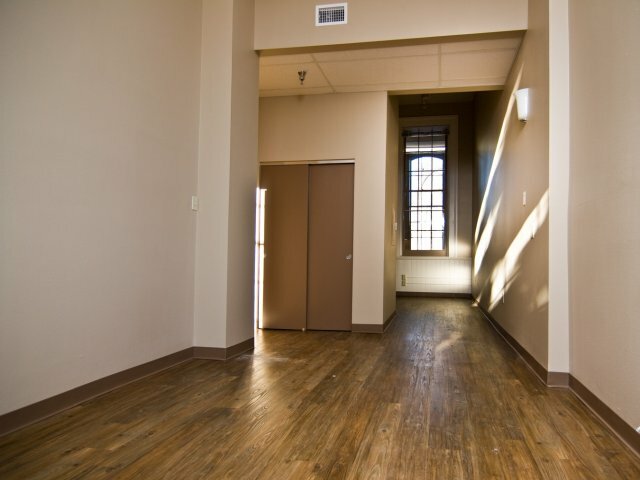 Located Just Minutes From Interstate Access, the Warehouse District, Downtown-CBD, French Quarter and the Garden District.